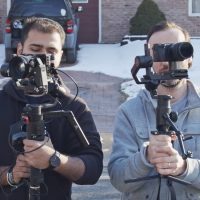 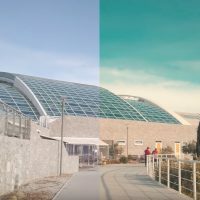 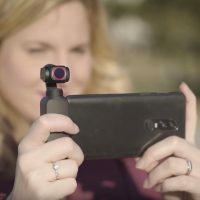 The Osmo Pocket – Can it be a Cinematic Camera? 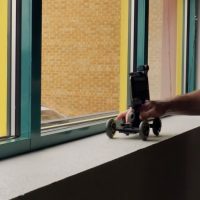 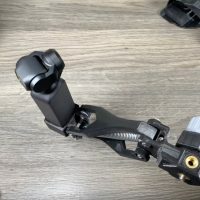 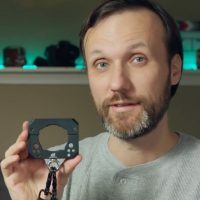 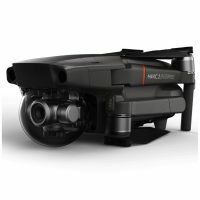 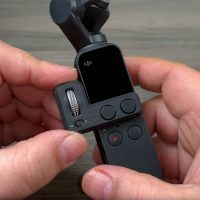 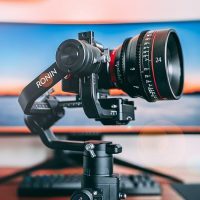 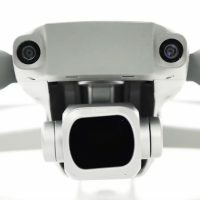 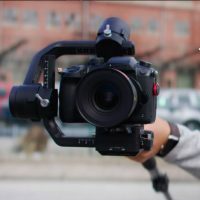 DJI Osmo Pocket Controller Wheel and Accessory Mount – Are They Worth It? 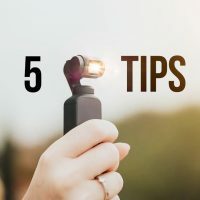 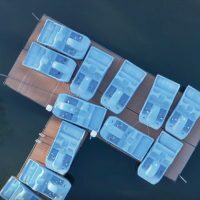 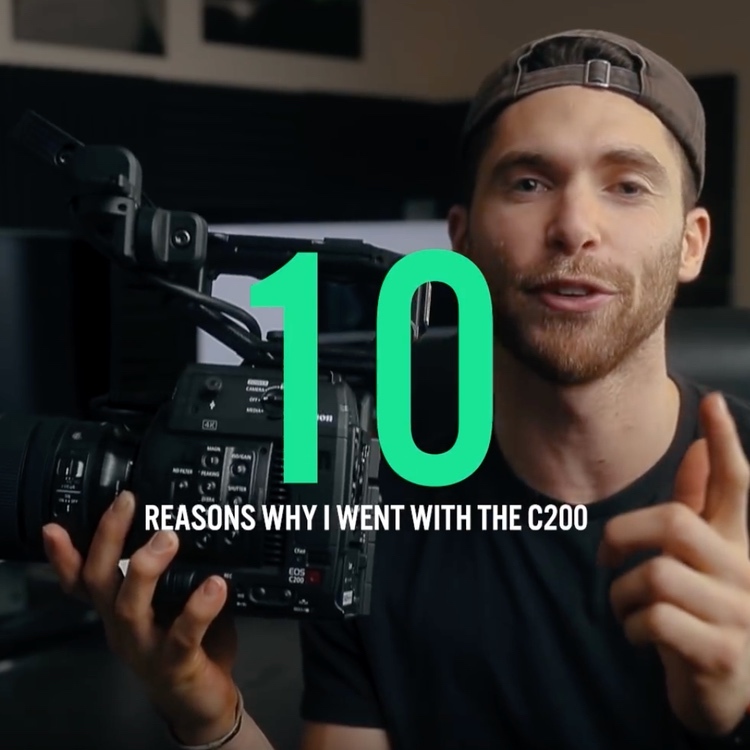 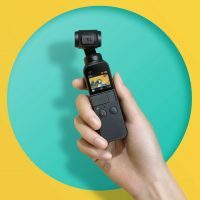 This past December, DJI’s release of the Osmo Pocket took the world by surprise. 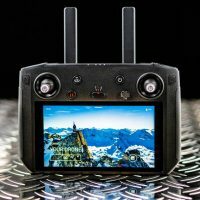 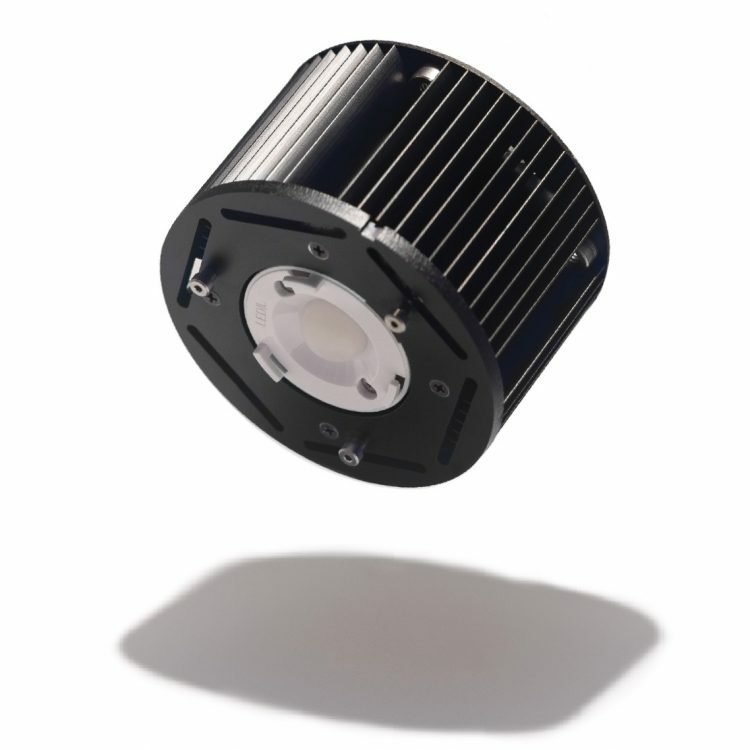 It’s incredibly small size offers 4K video at up to 60fps and 100Mb/s. 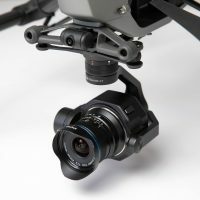 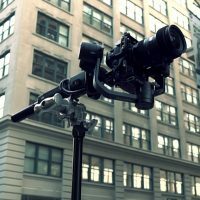 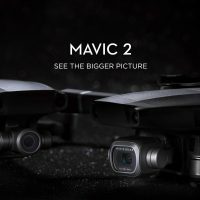 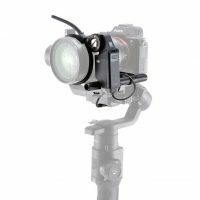 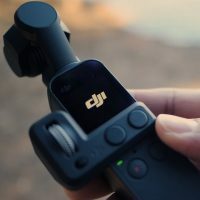 Now, DJI has released two new accessories aimed at further utilizing the Osmo Pocket to the best of its abilities.